Only 13 kids from Grades 7 to 12 attended a presentation on acceptance and inclusion on Monday, after a social media firestorm amongst parents. Some Middle Arm parents are disappointed over the reaction to a talk about inclusion and acceptance at MSB Regional Academy in Middle Arm on Tuesday. Only 13 students showed up to the presentation, with comments on Facebook criticizing the event and urging people not to let their kids attend. 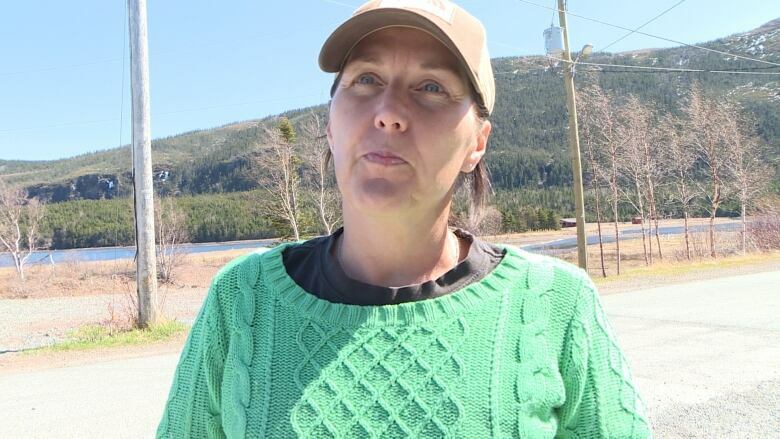 Heather Newbury told CBC that she doesn't understand why parents were concerned about it, and suggested parents weren't given enough notice. "They should have been given a choice, maybe? I don't know," she said. "All I know it's blowed out of proportion, and it's got a lot of different feelings hurt, and I certainly hope that people come together and resolve it. Because small communities don't need this, we need to come together and be as one, not have hurtful feelings." Vanessa Robinson said she was all for the presentation but said it was up to individuals. "Everybody has their beliefs, and it is a religious town and I don't know why that's an issue. It's not for me." 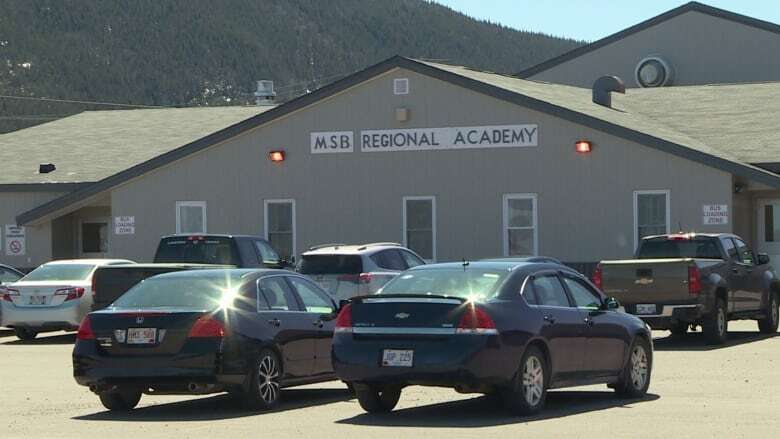 Marley Bowen was disheartened to see the conversations online from parents in the town on Newfoundland's Baie Verte Peninsula. As an executive member of the Get Real Movement — an organization travelling the country speaking to students about LGBTQ inclusion — she has never encountered this type of response. "It was super disheartening to hear," she said. "Some people referred to us at the 'gay class,' or the 'gay course' or something, which is definitely ridiculous." Bowen wasn't in Middle Arm on Tuesday, but was briefed by a member of her team on how things went. A little while later, someone told her to check the comments on Facebook. A thread shared publicly shows parents discussing their reasons for keeping their kids home from school for the presentation. "I hope every family with any biblical morals will be keeping their kids home," one parent wrote. "I can promise you that I will not be allowing my children to attend this course," wrote another. "I have no interest in allowing my children to become indoctrinated by the Liberal moral compass." "One of these days something bad will happen in OUR schools," said another person. "[And] we'll be all wondering where was God????" Bowen knows a thing or two about growing up gay in rural Newfoundland. Before leading the national organization, she was a young girl from Norris Point on Newfoundland's Northern Peninsula. She waited until university to come out to her friends and family, but said her experience ended up being one of love and acceptance. She wishes it could be the same for everyone, but until then, Bowen said she is committed to spreading the message of the Get Real Movement. "For me if anything, it just drives the need to bring the program back to Newfoundland again and again and again." Newbury was surprised it became an issue. "I was surprised to see people opposed the way that they did. I guess people don't realize Facebook is a place that, when you say something, everybody is going to see it if they're offended. And then all of a sudden the TV is notified so it becomes an issue." Get Real was brought to the province's schools by a provincial government grant announced back in February. "This program aligns with the Safe and Inclusive Schools policy and the work of the school district to foster an inclusive and accepting culture within our schools," the school board said in a statement. Messages to some of the parents were not returned and a post where many of the comments originated was deleted on Tuesday evening — but not before someone captured a screenshot and reposted it. That post has garnered more than 300 shares. Bowen says she isn't heartbroken by the reaction. Instead, she's trying to process it rationally. "I think a lot of it just roots from fear. We always fear things that we don't know," she said. "Kids need to meet other people other than their classmates in their small towns." Newbury says the parents who were opposed to the talk should reconsider. "I think they should kind of back up and say 'I'm sorry, I kind of overspoke, myself,' and just make amends. Everybody's the same, everybody should be treated the same."